“How can I save money on my Disney vacation?” As a family travel expert, this is one of the most common questions I am asked. Here’s my advice: go to UndercoverTourist.com. This trusted name in discounted Disney tickets is now offering discounts on Walt Disney World Resort hotels, too. 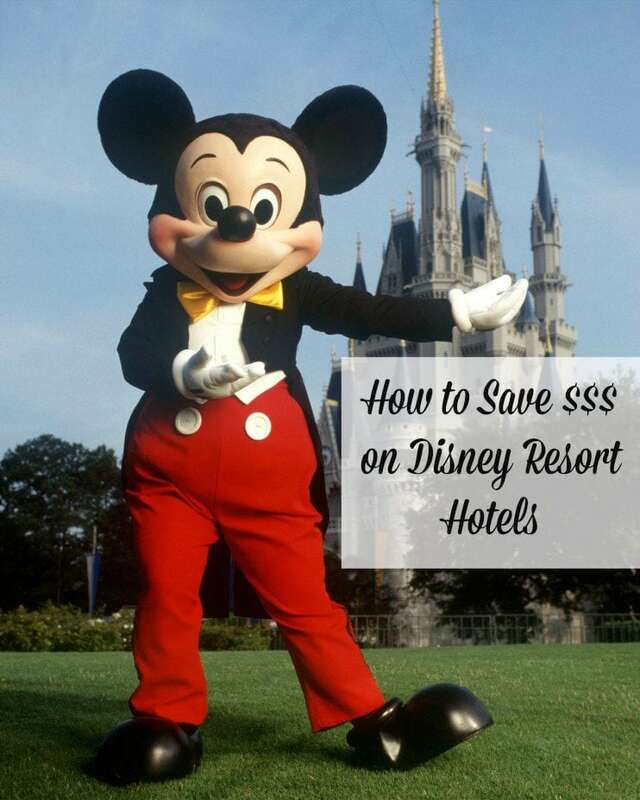 Read on to learn how to save money on Disney Resort hotels. This story is brought to you in partnership with Undercover Tourist and includes affiliate links. For a truly enchanting Disney vacation, you can’t beat staying on property. But is a Disney Resort hotel within your vacation budget? Thankfully Undercover Tourist offers discounts on Walt Disney World Resort hotels to help make your Disney wishes come true. Book your Disney World Resort hotel with Undercover Tourist by June 10, 2016, and you can save up to 30 percent on select hotels! 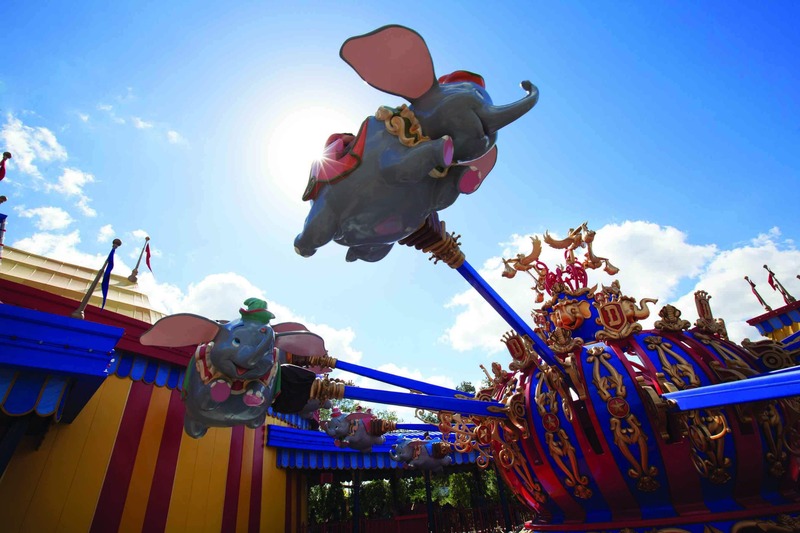 Disney Resort hotels offer plenty of tempting perks beyond a regular hotel stay. Guests receive early access to FastPass + Planning, which means you get first access to reserve select shows and attractions AND you can secure up to three FastPass+ experiences at one park per day of your visit in advance – all at no additional charge. Disney Resort hotel guests get the added perk of complimentary MagicBands. 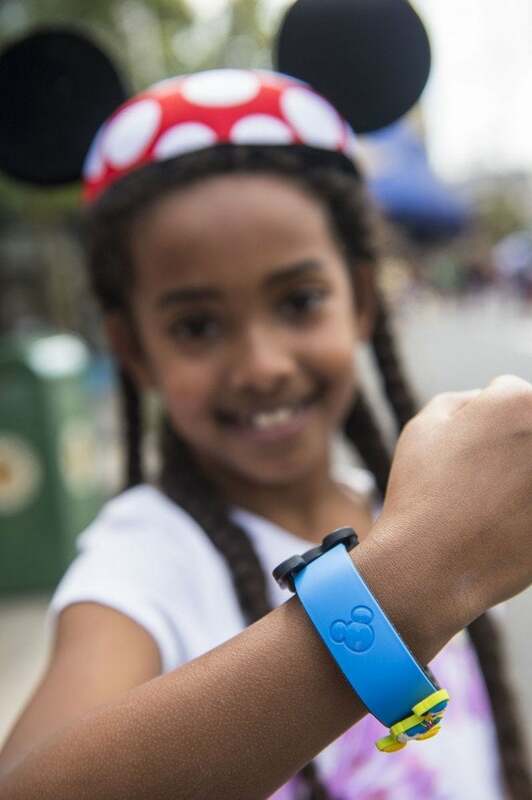 These bracelets are available in 10 colors and unlock your hotel room, grant park access (with the purchase of tickets), connect to PhotoPass to track photos taken by Cast Members, and allow easy check-in at FastPass locations. The best part of staying at a Disney Resort hotel is extending the magic beyond the parks to your entire vacation experience. Disney overnighters also get to experience Extra Magic Hours – extra time in the parks with less crowds. Plus, there’s free Disney airport and theme park transportation. 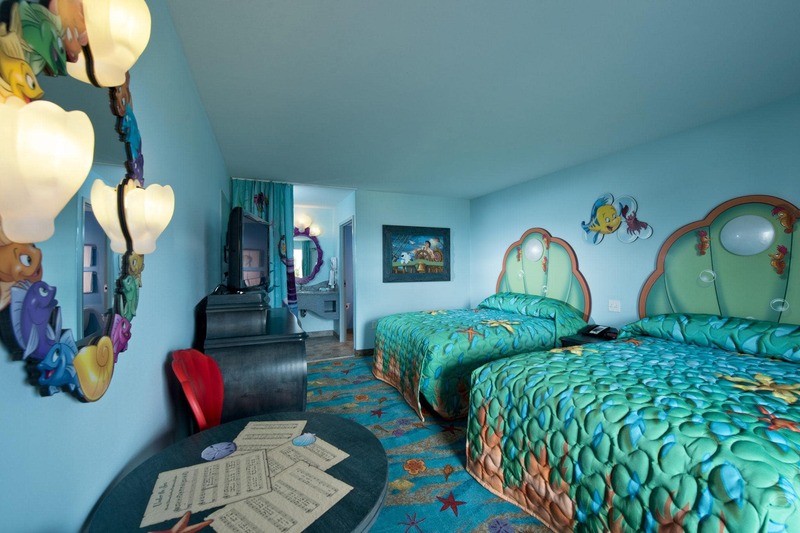 With more than 25 unique Disney World Resort hotels, there are fantastical accommodations for every family’s wishes and budget. 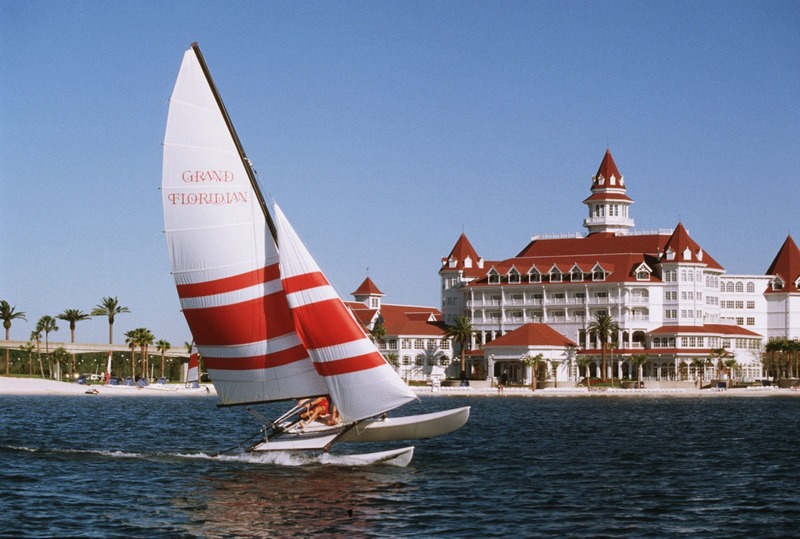 The Grand Floridian sounds like a slice of luxurious Disney heaven. But I must confess that I’ve been longing to “rough it” Disney-style at the Cabins at Disney’s Fort Wilderness Resort ever since I watched Sing Along Songs Campout at Disney World when my kids were wee. 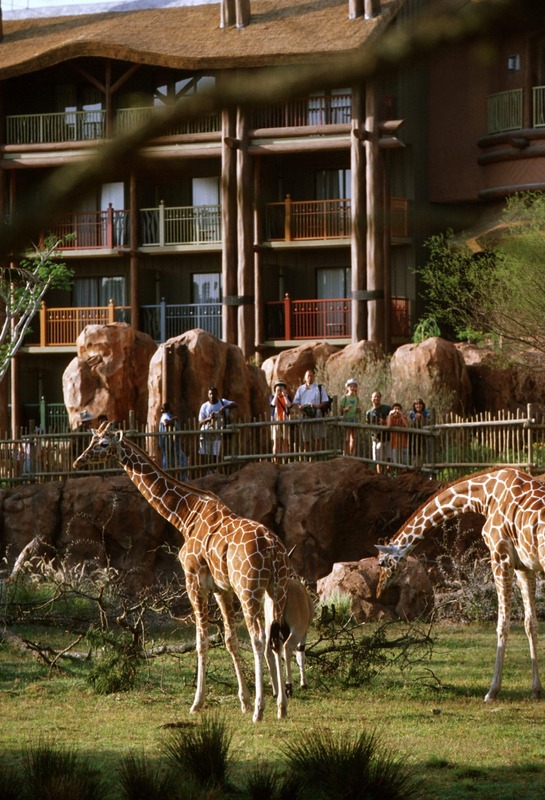 It’s pretty hard to beat witnessing giraffes, wildebeests and gazelles saunter through the property at Disney’s Animal Kingdom Lodge. As a Hawaii fanatic, though, I loved sleeping beneath the swaying palms at Disney’s Polynesian Resort Village. And there are so many more dreamy options! Use Undercover Tourist’s Disney World hotel comparison tool to find the perfect hotel for your family. Undercover Tourist offers all sorts of discounted tickets and package deals for Orlando, Los Angeles, Anaheim and San Diego. You can find Universal, SeaWorld, and LEGOLAND bargains. There are even deals on airport transportation, site-seeing tours, and discount meals cards. Book your Disney World Resort hotel with Undercover Tourist to save up to 30 percent on select hotels! Do you have any other tips to save money on Disney Resort hotels or general budget tips for a Disney vacation? Let us know in the comments below! A Note from The Travel Mama: Travel Mamas received compensation from Undercover Tourist related to this blog post. All opinions are mine, as always. We earn a small commission on any sales from the affiliate links contained in this story, at no extra charge to consumers. Thank you for helping TravelMamas.com remain a free resource for readers like you. I’ll take those advices when I go out there, really fantastic. 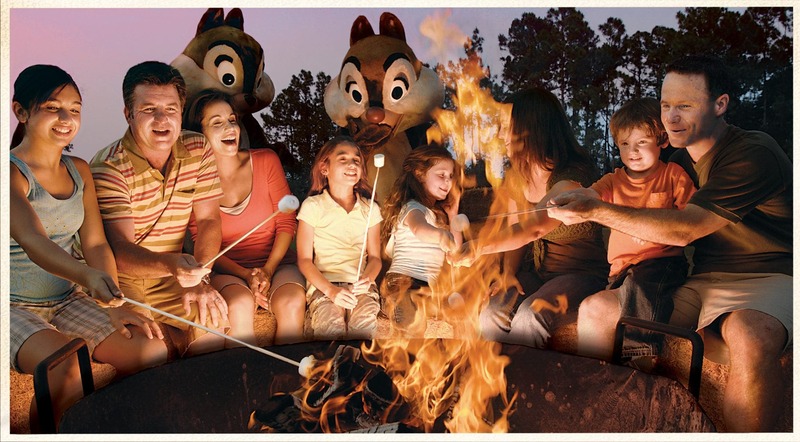 Everyone always wants to know how to save money at Disney and these are great ideas. I’ve stayed at the campground, in the cabins, and at several resorts and love the convenience of staying on Disney property. I think the cabin was my favorite. It was nice to spend time in the parks, but then escape some of the busyness of Disney and relax. The cabin was a bit pricey, but it did allow us the opportunity to save money on meals by preparing our own. Tonya – I seriously have been longing to stay in those cabins FOR YEARS. I need to do that! Thank you for your comment! We just returned from Walt Disney World – I really wish I had read this post before we went away! Some really great information here! Wow!!! 3 nights at a Deluxe Disney Resort and 4 days of tickets. This is an AMAZING giveaway!!! Just shared it on facebook & twitter. We LOVE Disney!!! I know, right?! Good luck in winning this fab prize! Enjoy your Disneyland character meal, Julie! Staying at the resorts is so much fun, and it definitely has a ton of perks. Thanks for sharing this! So glad you found these tips helpful, Shannon! I want to stay at this resort! Sounds fun! !